Germany's DEAL project, which includes over 60 major research institutions, has announced that all of its members are canceling their subscriptions to all of Elsevier's academic and scientific journals, effective January 1, 2017. The boycott is in response to Elsevier's refusal to adopt "transparent business models" to "make publications more openly accessible." 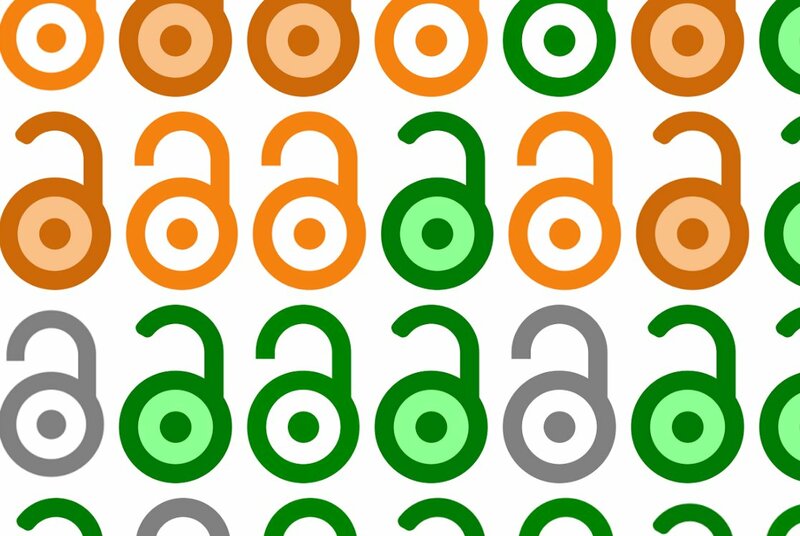 Elsevier is notorious even among academic publishers for its hostility to open access, but it also publishes some of the most prestigious journals in many fields. This creates a vicious cycle, where the best publicly funded research is published in Elsevier journals, which then claims ownership over the research (Elsevier, like most academic journals, requires authors to sign their copyrights over, though it does not pay them for their writing, nor does it pay for their research expenses). Then, the public institutions that are producing this research have to pay very high costs to access the journals in which it appears. Journal prices have skyrocketed over the past 40 years. No one institution can afford to boycott Elsevier, but collectively, the institutions have great power. The high price-ticket on journals means that the entire customer base for them is institutions, not individuals, and the increasing prices have narrowed the field of institutions that can afford to participate -- but that has also narrowed the number of institutions that need to cooperate to cripple Elsevier and bring it to heel. Even so, this kind of boycott was unimaginable until recently -- but the rise of guerrilla open access sites like Sci-Hub mean that researchers at participating institutions can continue to access Elsevier papers by other means. All participants in this process are aware of the imminent effects this has on research and teaching. However, they share the firm conviction that, for the present, the pressure built up by the joint action of many research institutions is the only way to to reach an outcome advantageous for the German scientific community.